Yesterday, there were few absurd rumors about Ajith being admitted in a hospital due to a severe heart attack issue. Apparently a group of miscreants created a photo-shopped screenshot tweet under Suresh Chandra’s name (Ajith’s Manager). The screenshot carried some ludicrous information about Ajith Kumar’s health. Rajamouli confirms .. Baahubali 3 is happening !!! 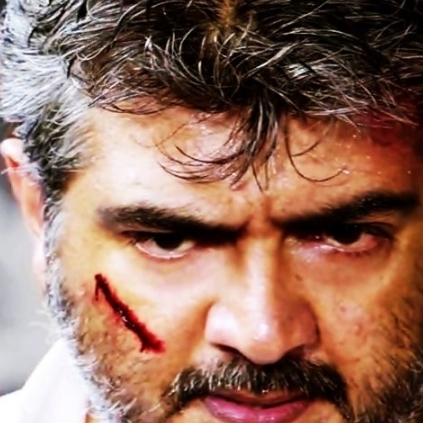 Ajith Kumar's Vedalam To Release On The 5th Of November? People looking for online information on Ajith Kumar, Thala will find this news story useful.